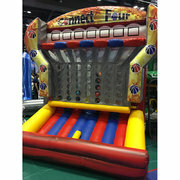 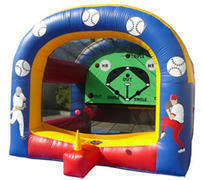 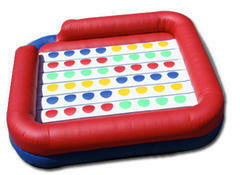 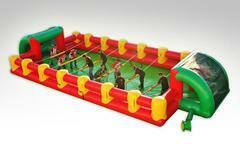 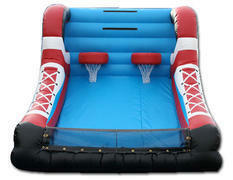 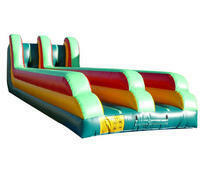 Inflatable interactive games are a great way to add a fun and exciting element to any party or event. 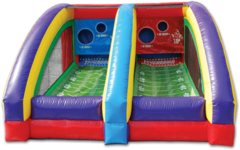 These rental games come in all sizes, shapes and skill levels, so there is sure to be an item that will work perfectly for your guests. 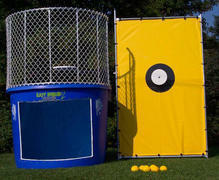 Many are applicable for all ages. 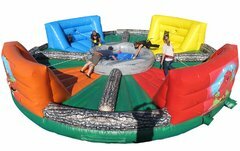 Browse the selections below and click on the "More Info" link to see more information and to make a reservation.